My Magical Mermaid is a lovely idea for a Christmas gift. Pearl can actually swim! She comes with batteries included (hurray!) and is activated once she is put into water. Lots of fun for your little one at bathtime and in the paddling pool in the summer. It’s a lovely gift for children age 3 + will really spark their imagination and could lead to some great storytelling! 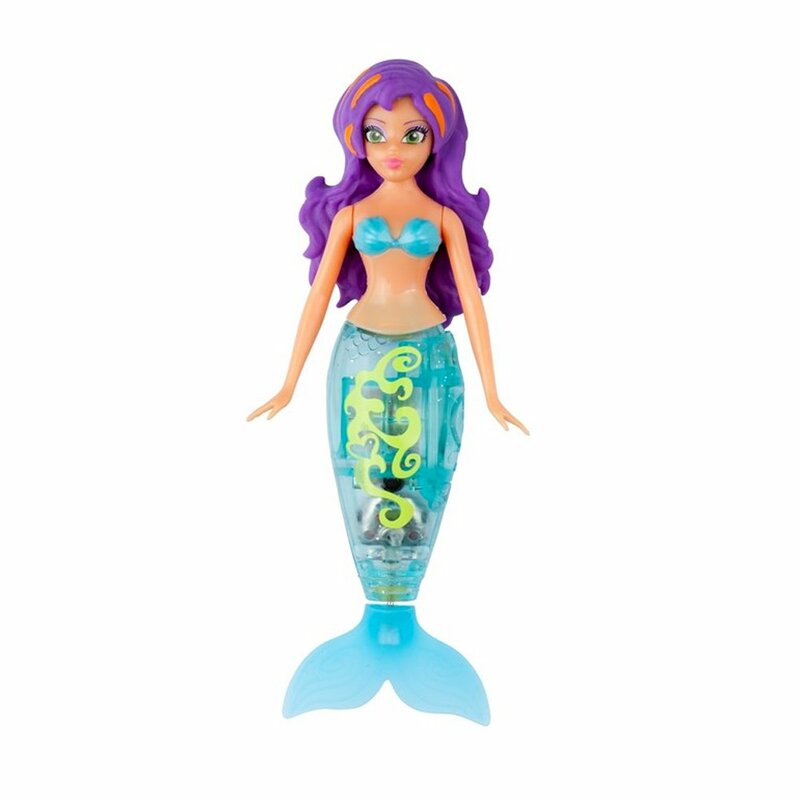 These dolls usually cost between £10-£11 and there are 3 in the range, Corissa, Pearl and Shelly. They are available to buy from Amazon. My daughter said she would call it kacey! Kim Carberry recently posted..Christmas Jumpers – Review!! I think a lovely mermaid name would be Cordelia.